I need this thread in my life lol! Softails encompass such a wide range of bikes I wanted to narrow it down a bit. Maybe like the other 1 style bike threads, so those of us who have the 2018+ Heritage can see parts and get advice and opinions from other heritage owners. 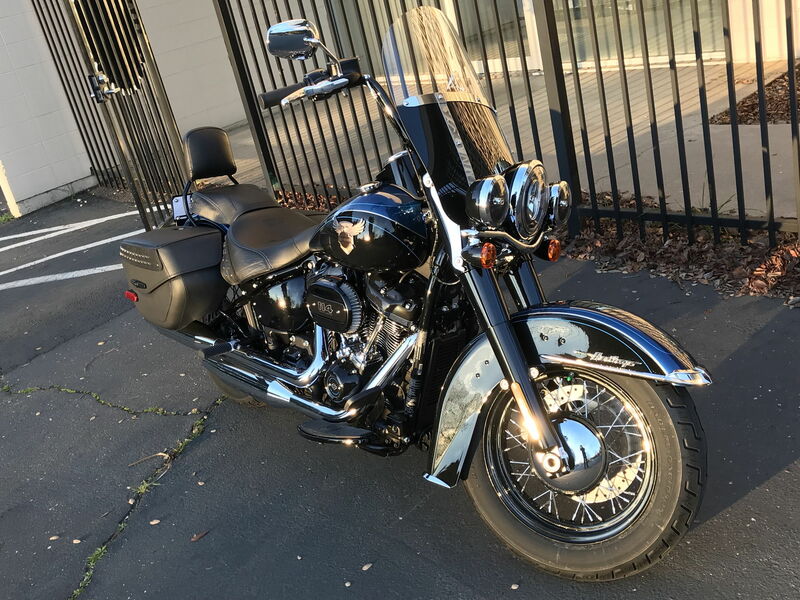 I just purchased mine on Saturday after test riding it three separate times, I can say wow! What a bike. 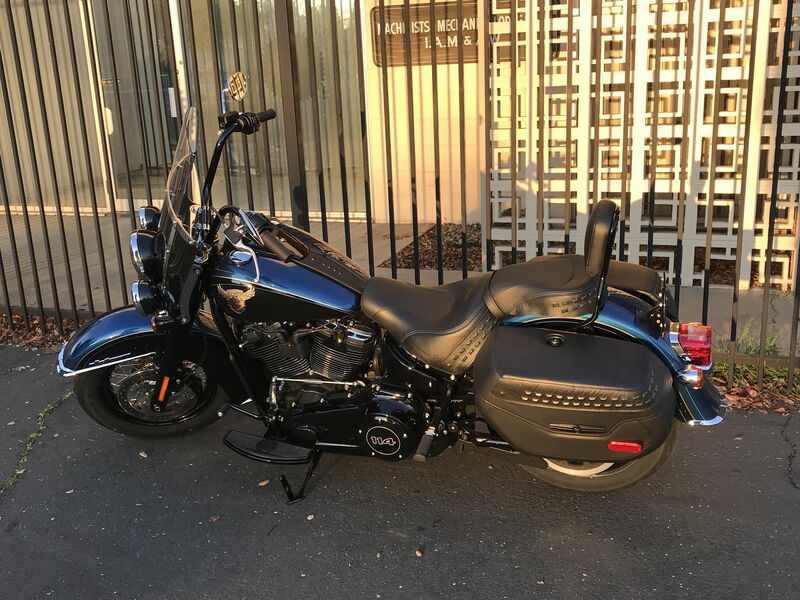 I am actually coming into this one after getting rid of my Street Glide Special, although very different bikes, this one felt much easier to move around and much more powerful! I look forward to seeing everyone else's bikes and learning as much as I can with you guys! I'll get some new pics this weekend. Got over 6000 miles on mine so far. Installing Custom Dynamic LEDs at all four corners, I will post Pics soon as well as any problems incurred. Also here is a running list of the add-ons I am looking at. They will have the part #s, price @ Harley Vs price at Boardtracker.com. Keep in mind that the Harley prices are not listed with tax or shipping and I believe Boardtracker is no tax and $6 bucks to ship over $100. Congrats. Took me three test rides too! Lol. Traded my Road King with zero regrets. Lauren’s winning..I’ve only got 5,500 on mine so far. Aside from the stage 2 I’ve been too busy riding to mod it really..plus it’s so good as is...fits me perfectly. Enjoy it. Damn, I got some catching up to do! I agree about the fit, I'm 5 foot 9 and this has got to be the best fitting stock bike I have ever owned! 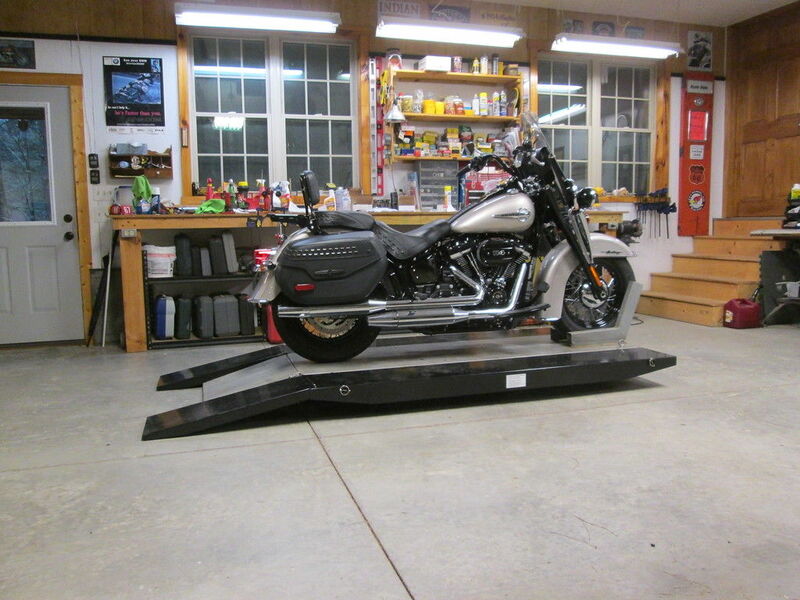 Bought mine sight unseen after one test ride on a 114 Fat Bob. This by far is the best bike I've owned. My previous ride was an 07 Street Glide. It was modified with an RB Racing pipe, SE204 cams and a heavy breather filter. The suspension had race tech fork internals, Ohlin 13.25" rear shocks, a bagger frame brace and a custom made fork brace (the cow bells had to come off the forks). From a handling standpoint, this bike severely spanks my previous ride and this one's bone stock. The 114 is deceptively fast. I'm waiting for Bassani to release their Road Rage 2 into 1 pipe so the Granny from Pasadena will hear me when I'm next to her and she'll be less likely to make me her door ornament. I've only got 750 miles on this one (I had 96k miles on the Street Glide) and I'm looking forward to many more. The potential on this bike is amazing. I'm not missing the tour platform at all on this ride. Congratulations brother on your new ride! Are those fangs attached to your forks? How do you like them? Wanted a set for long trips but need to find them in black.